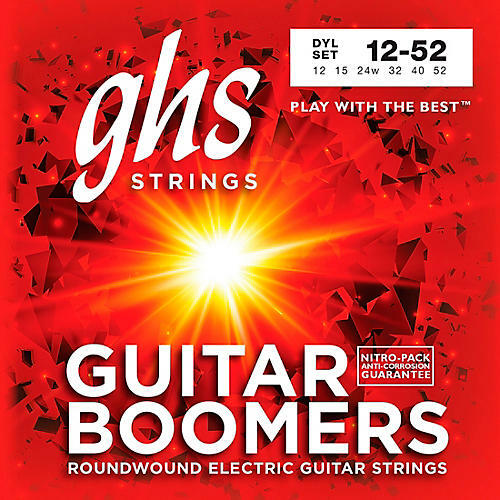 This light gauge set of Boomers has a wound 3rd (G) string. The string specialists at GHS bring a craftsman-like approach to each aspect of string design. From material selection to such intricate factors as core-to-cover ratio, winding direction, wire tension and alteration of the wire, GHS designs state-of-the-art strings that enhance the sound quality of all playing styles and instruments.